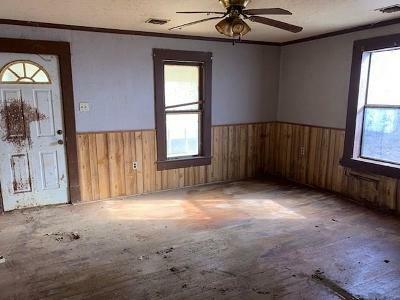 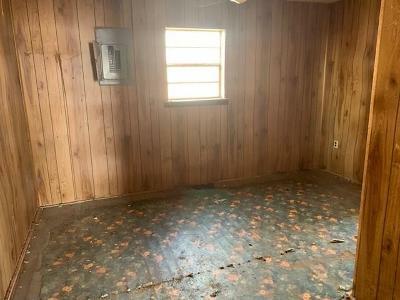 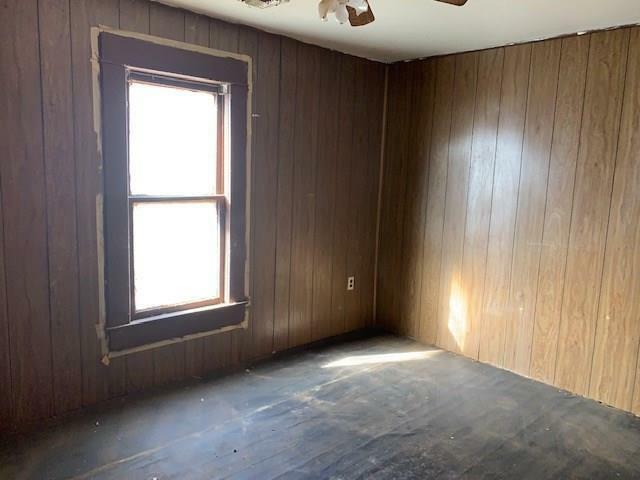 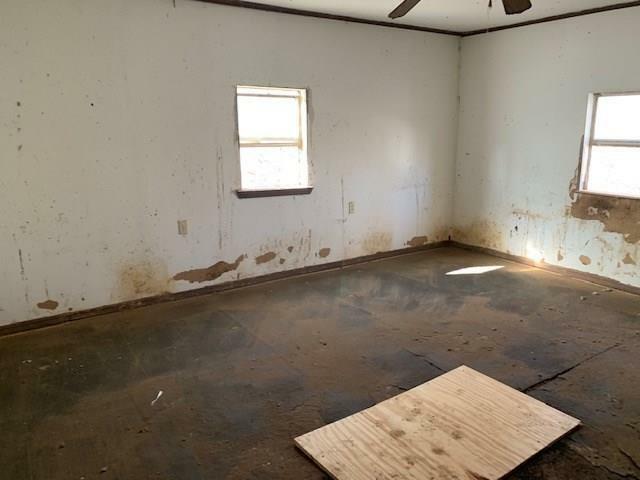 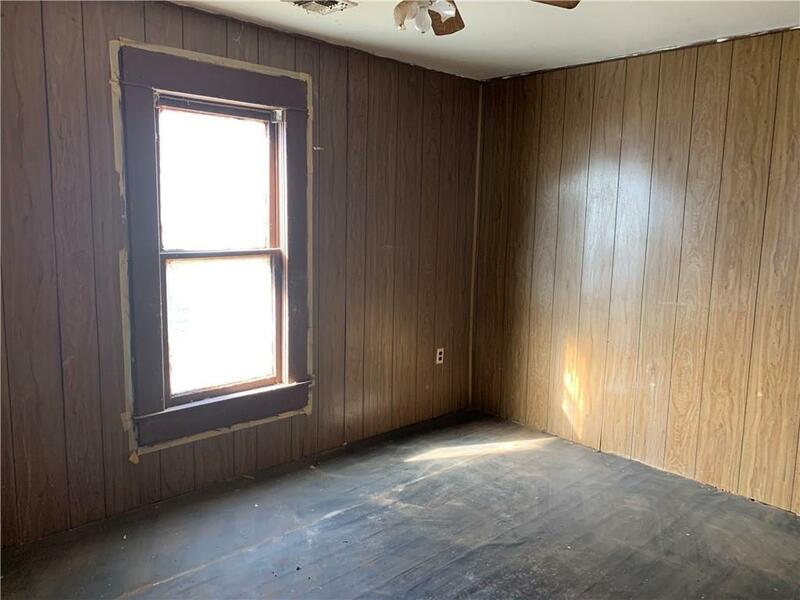 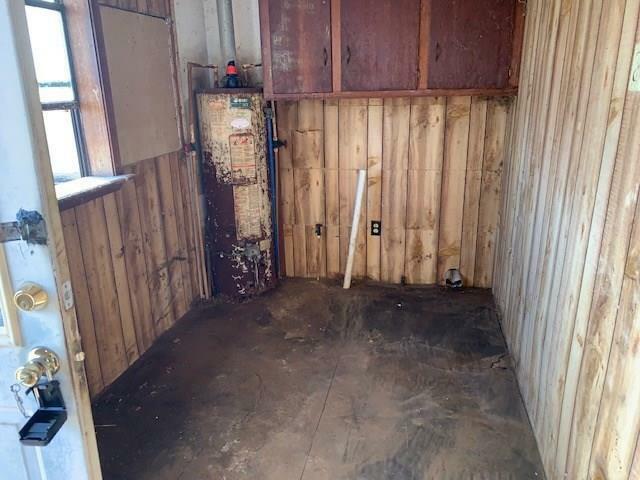 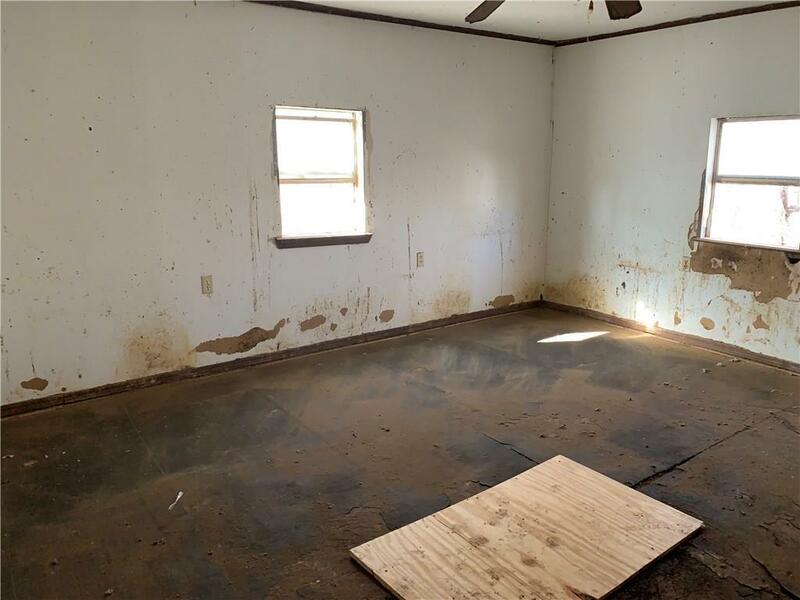 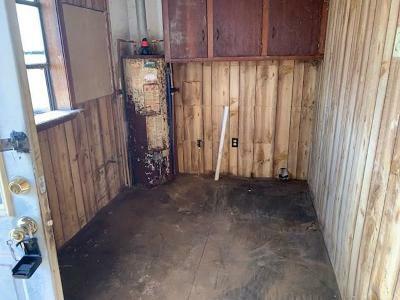 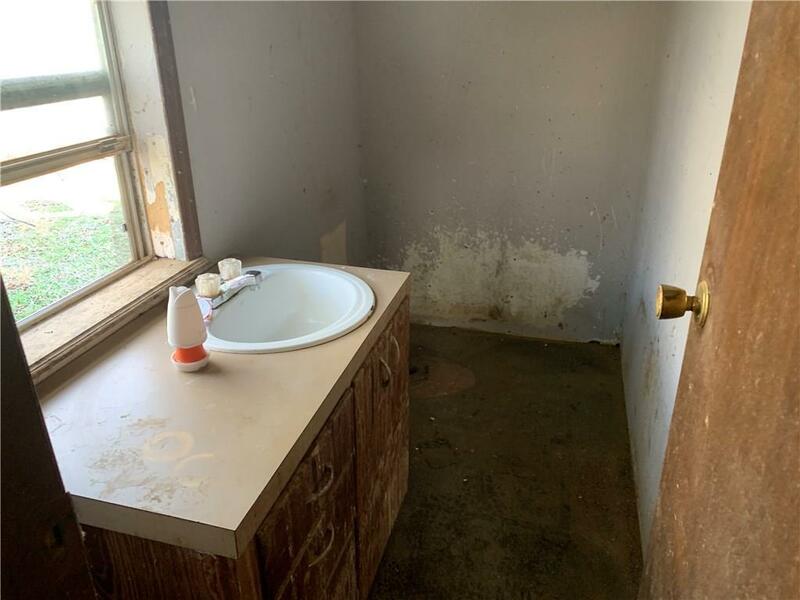 Great investment property. 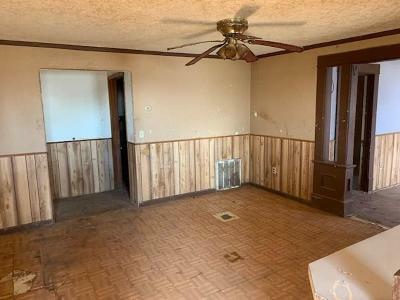 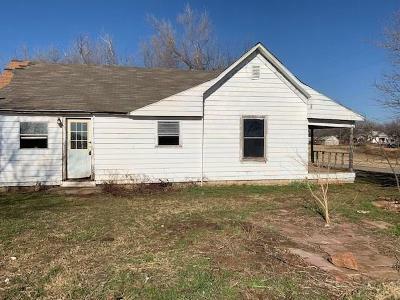 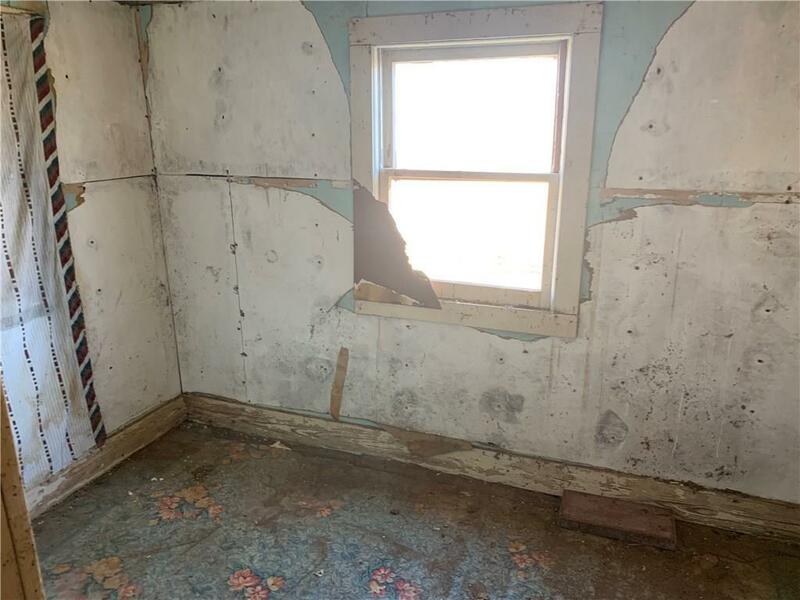 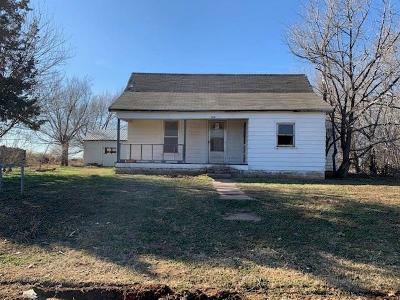 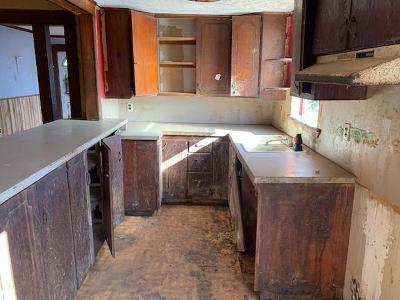 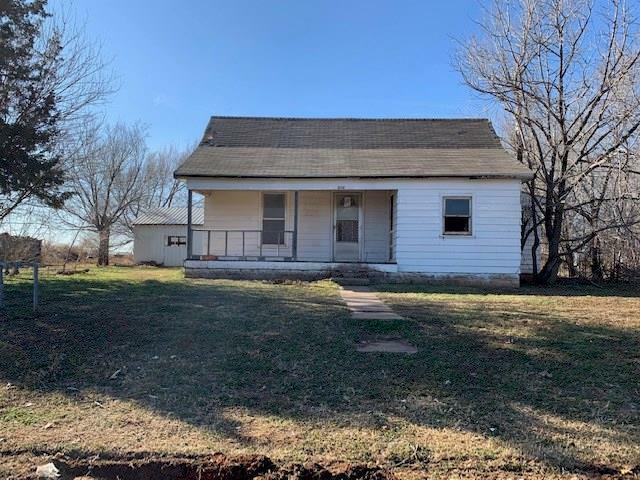 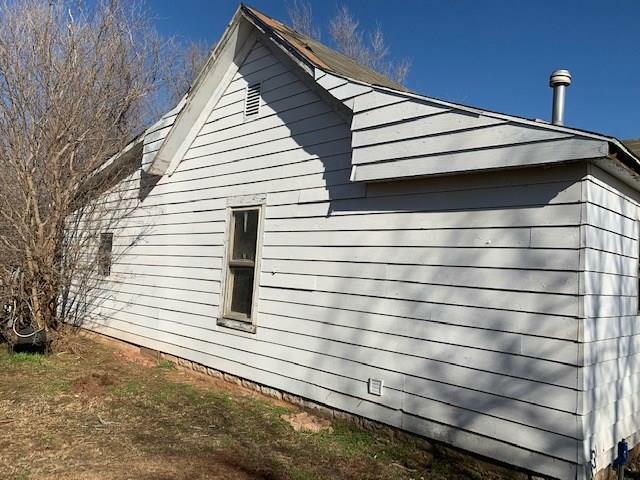 Needs some TLC but is on an excellent lot with trees and outbuildings. Home features three bedrooms, large living area and a nice front porch.